Happy 2016! I hope you had a fun and safe holiday and were able to ring in the new year surrounded by people you love. If you follow me on Instagram, you know that I hosted a large NYE party in Dallas called #BeatsAndBubbly– it was the largest event that I've ever hosted and also one of the most fun! The party was a black tie event with proceeds going to charity, which was also a first for me. From the beginning of the planning stages, this event was special and was a success because of the Lord's provision. A little background: originally, we were going to host the event at a privately-owned warehouse but a visit from the fire marshal during a Christmas concert at the warehouse in mid-December forced us to change plans quickly. Not even 12 hours after receiving the news that the warehouse was off-limits, we had already secured a new location due to a friend's recent connection to the owner of "The Door" in the Deep Ellum area of Dallas. 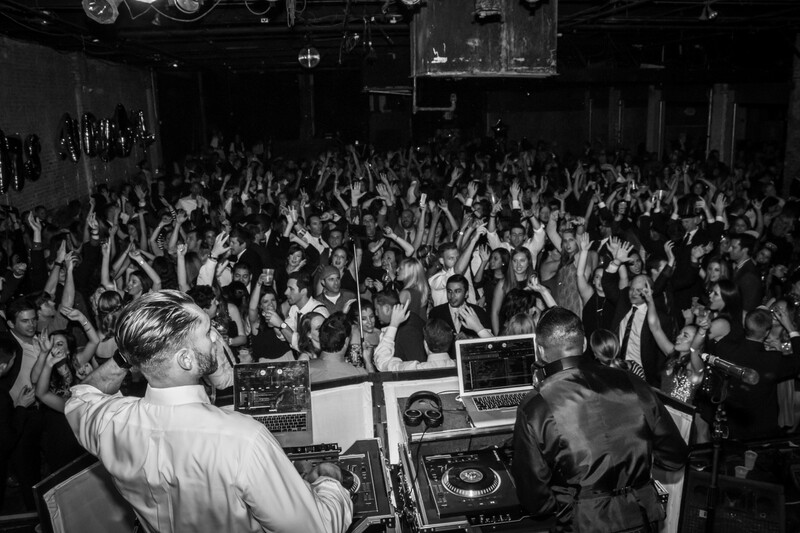 The owner had JUST canceled the show that was scheduled on New Year's Eve, leaving it open for Beats & Bubbly. Amazing! I joked with friends that this blog post was just going to include all 900+ photos of the event in this blog post, but I don't think you want to see all of them. My good friends, Brandon Mikeal and Kirk Bozeman, were the photographers for the events in addition to a photo booth. All of the photos from the party are fun, energetic, hilarious, and capture the feeling of the night plus my guests' personalities perfectly! 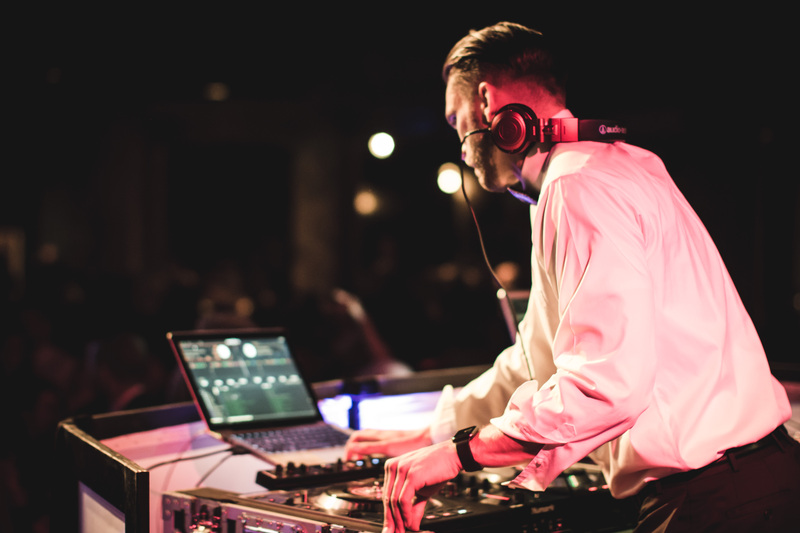 Every time I host an event, I realize how many talented friends I have... my two DJs for the event were Sean Young and Ben Evenden- they kept the crowd excited and the dance floor hopping all night long. I couldn't have asked for better energy coming from the stage or the crowd. I can't explain the energy that was in the venue that night- people were having so much fun because it was a safe and positive environment. I had so much support from friends that enabled me to make this event a reality and couldn't be more thankful to start a new year surrounded by the best friends a girl could ask for! My friends also have some impressive dance moves! Looking through all of the event photos was so fun! At midnight we counted down to 2016 and had a champagne toast. I love seeing friends old and new enjoy the party; people were so sweet to introduce themselves to me throughout the night – I wish I could have met every single person at the event, but there's always next year! 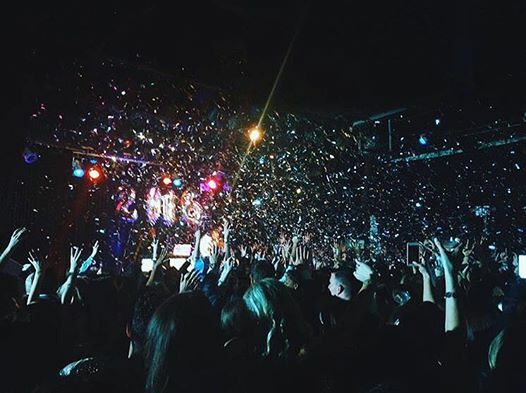 My favorite part of the night had to be the confetti cannon that went off at midnight – it sprayed silver confetti into the air and the crowd went wild! These are easily my favorite photos of the whole event - confetti is my favorite! Once my duties as party planner and hostess were coming to an end and people were leaving for the night, I finally felt like I could let loose on the dance floor. Thank you to everyone who came to this amazing event and danced the night away!